Over recent months many of the more popular spares in the above range have been discontinued, which has caused frustration to these peole with existing systems.While we can not reverse this decision we have managed to source a small quantity of a number of items that have been discontinued in the UK for some time. We have not managed to get hold of any ART3 Buttons yet but we hope to have a small supply by the end of this month/early February 2016. Everyone at Securasound would like to wish all our friends, suppliers and customers a Happy New Year and we look forward to working with you in 2016 and hope its a Fantastic Year for everyone. Well its 1.30pm here at Securasound Towers (The Hollies) on Christmas Eve 2015 so we are heading off home to await Santa, as hopefully we have all been Good Girls & Boys this year. We will reopen on Monday 4th January 2016. If you need an emergency spare or part over the Christmas & New Year Period please email us and we will advise on stock and delivery options, as our suppliers are all closed so we can only ship what we have. If you are a customer for whom we have installed a system and you require an Emergency Engineer please call our office number, please do not call the Emergency Engineer call out number for general queries. The last day for orders for stock items for Pre Christmas Delivery is Wednesday 23rd December by 12pm for large/heavy items, smaller items will be dispatched as normal on orders placed up to 5pm. Parcelforce will not be collecting from us in Thursday 24th so any large/heavy items ordered after 23rd December will be dispatched in the New Year. Smaller items can be dispatched in the post to arrive between Christmas & New Year. Non stock items will depend on the supplier as some of suppliers are shutting down on Tuesday 22nd, so if you require an urgent part to be dispatched before Christmas please contact us first to confirm and we will do out best. If you require an urgent spare or part over the Christmas Holidays please email us and we will advise on stock and options for getting it to you. 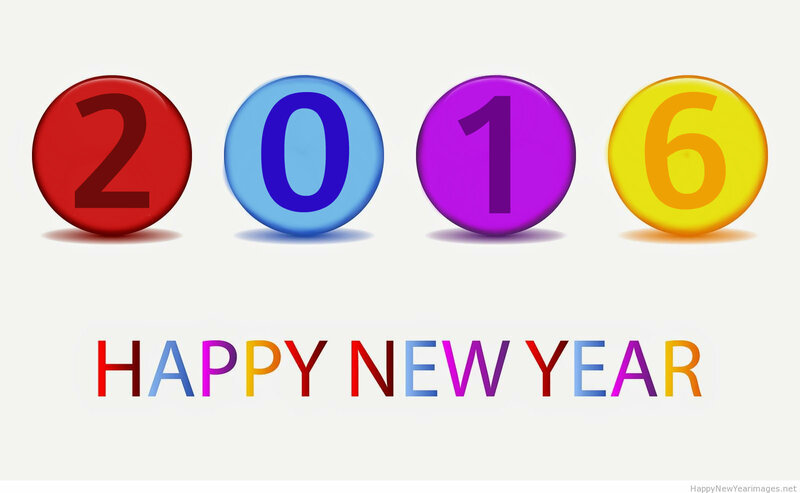 Our offices will close late morning on the 24th and reopen on Monday 4th January 2016. We wish you all a happy & peaceful Christmas. While we started it in the Summer we are continuing it until the very last day of December 2015, order any of the above products online or over the phone and it will be shipped Free of Charge. Did you visit the Golmar stand at this years Ifsec and register with them; in which case you will have had a fantastic offer from them in your inbox on your first and second orders as a new customer. If you place those orders with Securasound, then we will give you exactly the same offer on orders Three and Four. So what better time to find out about the fantastic Golmar Intercom range. The Note Very Small Print: Offer applies to systems only and not spares, you must qualify for the Golmar Offer as per their terms on your first two orders to qualify for the same on orders three and four from us. All four orders must be placed with us, you can not have used the Golmar offer with another distributor, order three will be the same as order one, order four will be the same as order two. The Security Business of Siemens have been sold to Vanderbilt Industries so naturally everything is now branded as Vanderbilt, however for some strange reason they are renaming the products so a K42 becomes a V42 and so on. The products are identical its just the name that has changed! The sun is shinning outside our office window and we are feeling in a very summery mood; so we have a fantastic offer from now until Monday 31st August 2015. If you order any Kaba/Simplex/Illco/Unican Product, from a small screw to a complete lock we will send it out completely Free of Charge, NO Postage and Packaging! You can order online or over the phone 01948 667600 from now until the end of August, simple add your product to your basket and the Carriage will be a big fat Zero! The sun is shining outside our office window so we thought we would take a look at our favourite Spanish Intercom manufacturer Golmar, as we are one of a very select bunch of resellers here in the UK. So for the first time ever all the products feature on our home page are from the one manufacturer Golmar and we have some fantastic special offers on a number of popular Golmar Kits on our Special Offer page, (which seemed the best place to put them on our web site). Golmar have been manufacturing Intercoms for 60 years this year, though as well they have a office, warehouse and a technical support facility here in the UK. They will be at IFSEC in June, please see the enclosed advert for more information, but for great prices look no further than this web site. We hope you had a great break, if we can help you in 2015 then please do not hesitate to get in touch; remember if you are looking to identify a part or system please take and send us as many photos as you can. You can send them by memory stick, email or if you need to text them we can let you have a mobile number to use.